It may not be Jelly Bean for the Infinity, but users can begin to download updates for both the Transformer Infinity (TF700) and Transformer Pad (TF300). For the TF700, it looks like ASUS is bumping up the firmware for the camera and have also simplified the boot animation. Once we get a full changelog, we can update the post. For the TF300, ASUS has already rolled out Jelly Bean so this is more of a maintenance update with some bug fixes and improved performance. Well, guess I’ll throw this out there – where’s Jelly Bean for the Prime? 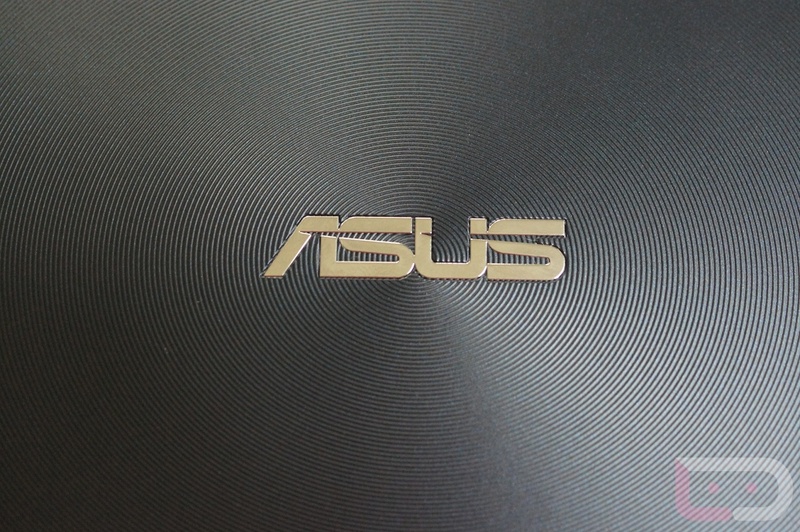 I’m still waiting, ASUS. Cheers Ben, Nick, SteveG1253, and Joelseph!